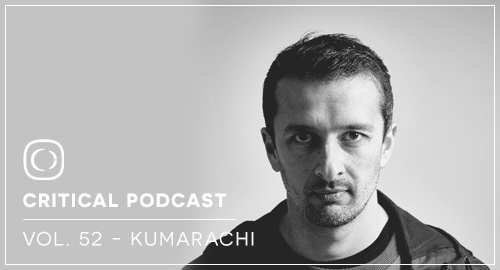 Contemporary jungle sensation Kumarachi drops an all out tare up mix for you to enjoy this Xmas. Be sure to check out his latest EP on the Binary series, certainly one for the heads! Merry Christmas from everyone at Critical Music.